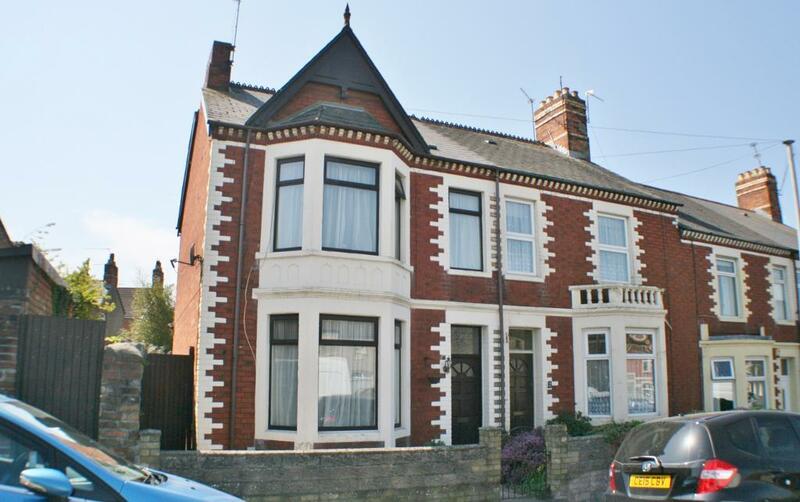 This is a spacious property with four good sized bedrooms and three lovely reception rooms. The period features of this property make it really stand out as well as the added benefit of having both side and rear access. The large kitchen comes with integrated appliances and leads out to a lovely dining area. A study and extremely spacious lounge make up the rest of the ground floor of this property. All four bedrooms are good size with the master being extremely specious and benefiting from a large bay window. This spacious family home, with its period features and paved garden really must be viewed to be appreciated.